We hope you got your taxes done on time, because it’s time to Ax the Tax at Marina del Rey! Now that you’ve got your taxes out of the way, and you have some money coming your way, it’s time to treat yourself to a new Toyota in Marina del Rey, CA. 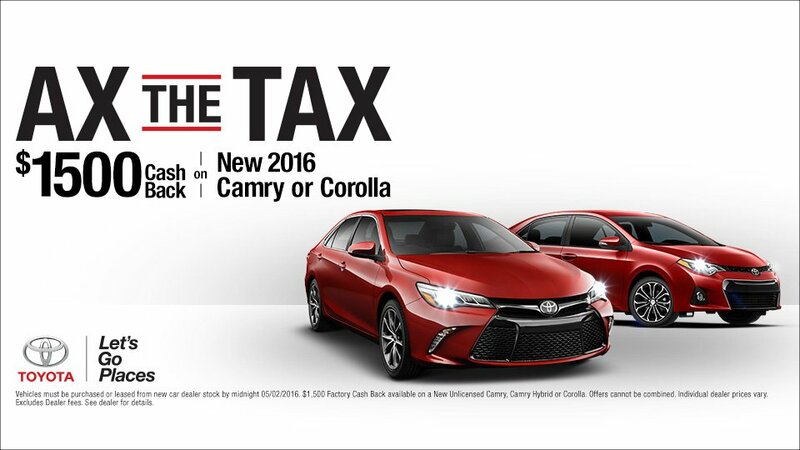 At Marina del Rey Toyota, we’ll help you out even more with $1,500 cash back on 2016 Toyota Corolla and 2016 Toyota Camry models during our Ax the Tax Sales Event in the Los Angeles area. Hurry in; this offer ends 05-02-2016! Contact us now at Marina del Rey Toyota for more details! The 2016 Toyota Corolla is stylish affordability and reliability built into a compact package. Just grab your things and get going in the Corolla with roomy seating for five passengers and convenience features throughout the cabin. From 60/40 split folding rear seats to automatic climate control, the 2016 Toyota Corolla has just what you’re looking for in a compact sedan. The standard 1.8L 4-cylinder engine does a great job getting you from destination to destination with fewer stops at the pump. 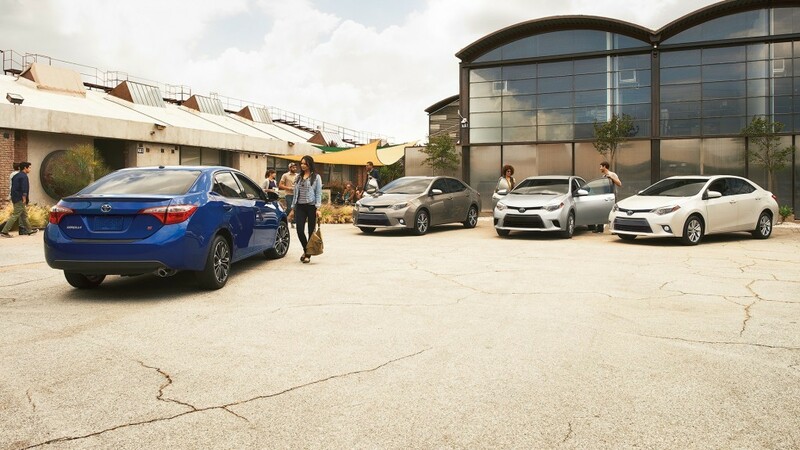 Those are just some of the ways the 2016 Toyota Corolla keeps on giving. When you get behind the wheel of the 2016 Toyota Camry, you’ll experience performance like you’ve never seen in a Camry. A 2.5L 4-cylinder engine is standard with 178 horsepower, but a more powerful 268 horsepower 3.5L V6 engine is available. The Toyota Camry is even available with a hybrid system that makes 200 horsepower and returns an outstanding fuel economy. On the outside, the swooping lines of the Toyota Camry demand respect at every corner, and when paired with the available 18-inch alloy wheels, the 2016 Camry is unlike any other midsize sedan. Bold, sporty exterior styling paves the way to the elegantly finished interior, where you’ll find supportive seats and premium technology. 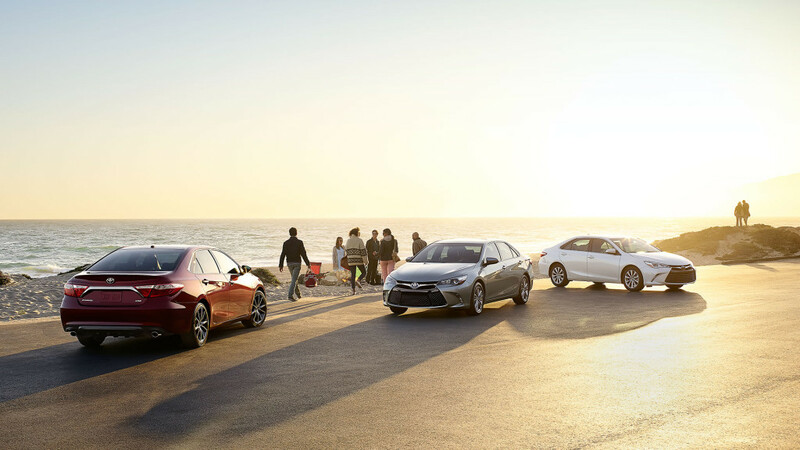 Come check out the 2016 Toyota Camry and 2016 Toyota Corolla in Marina del Rey today! Visit our dealership to see our entire new vehicle inventory, or contact us to learn more about our Ax the Tax Sales Event at Marina del Rey Toyota. 0 comment(s) so far on It’s Time to Ax the Tax at Marina del Rey Toyota!